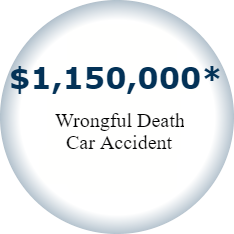 Request a FREE consultation from Mandeville Attorney who has recovered millions for accident victims. The Shofstahl Law Firm, LLC represents clients who have sustained serious personal injuries and economic losses arising from motor vehicle accidents and other traumatic events. The law firm is located in Mandeville, Louisiana, but represents clients throughout the metropolitan New Orleans area and South Louisiana. 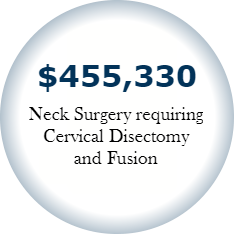 The firm’s diverse clientele have suffered a wide range of injuries and damages ranging from wrongful death claims to neck and back surgery cases to minor soft tissue claims. $1 Million ​for wrongful death of mother of five. Insurance companies, which are professional defenders of lawsuits, are in the business of paying as little as possible to resolve injury claims, and they assign adjusters to investigate and defend these claims immediately upon notification of an accident. Who is protecting your rights while the insurance adjuster is investigating your claim? ​Adjusters may ask you to give a recorded statement concerning the accident and your injuries, or ask you to sign a blank medical authorization for the release of your medical records. Are you required to provide this information? Upon the completion of the investigation, the adjuster may offer to settle your claim. Do you know the value of your claim? 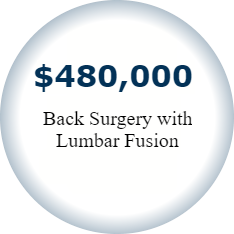 Will you settle your case for thousands less than you deserve and are entitled to under the law? If you were injured in a car accident, contact the Shofstahl Law Firm, LLC today, and let us fight to get you the compensation you deserve!